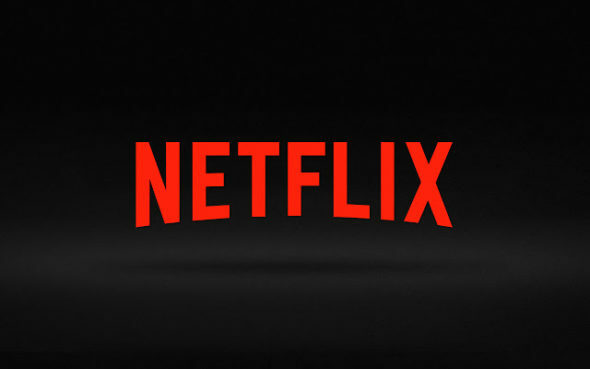 What’s headed to Netflix next month? Recently, Lifehacker revealed which new TV shows are coming to the streaming service in April? Next month will see the premiere of several new Netflix original series, including the debut of the Mystery Science Theater 3000 revival (April 14th), the new science show Bill Nye Saves the World (April 21st), and the premiere of Dear White People the series (April 28th). What do you think? Do you subscribe to Netflix? Which new shows will you watch next month? More about: Bill Nye Saves the World, Bill Nye Saves the World: canceled or renewed?, Chelsea, Chelsea: canceled or renewed?, Chewing Gum, Chewing Gum: canceled or renewed?, Dear White People, Dear White People: canceled or renewed?, Girlboss, Girlboss: canceled or renewed?, Mystery Science Theater 3000, Mystery Science Theater 3000: canceled or renewed?, Netflix TV shows: canceled or renewed?, The Get Down, The Get Down: canceled or renewed? Have been waiting for Season 3 of “When Calls the Heart” tobe on back to Netflix. Any update on this? While I am thankful Netflix picked up Longmire for several seasons, I am majorly disappointed they didn’t keep it going for several more. There is plenty of story left. I will miss Walt, Vic, Henry, the Ferg, and the rest of excellent cast. Looking forward to the next & final season in the fall. I am still waiting for Seven Seconds. Don’t care about the others. So when will it air?